Phillip SMART Park is an excess funds facility that manages your idle cash into money market fund. 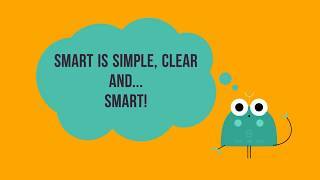 Let SMART help you maximise your investment opportunities. Rates updated as of 16 April 2019, based on 1-year rolling return, NAV/NAV prices. Learn about our products Get Started!